Start with a Belvedere Vodka and Moët & Chandon Welcome Punch by Stefan Huebner followed by an exploration to four different champagne houses with Luke Vahjen. 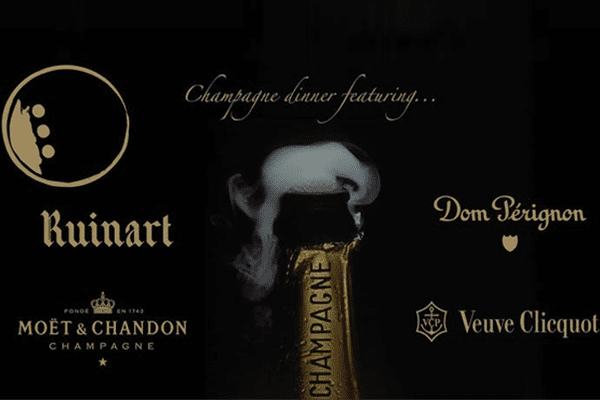 Each course will be paired with a different style of champagne from a different champagne house. Chef de Cuisine Kelly Williams of Dot Dot Dot will prepare the savory courses while Samantha Allen Owner and Pastry Chef of Wentworth & Fenn will create Intermezzo and Dessert courses.